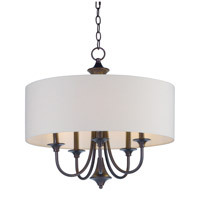 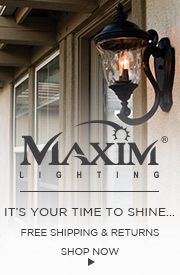 Madrona Cast is a transitional style collection from Maxim Lighting International, available in multiple finishes. 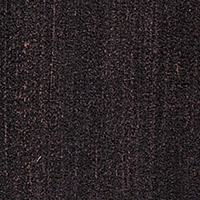 Q What are the dimensions of the back plate?  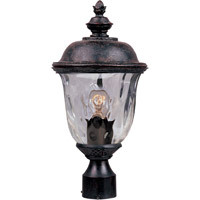 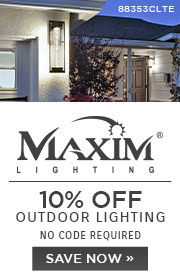 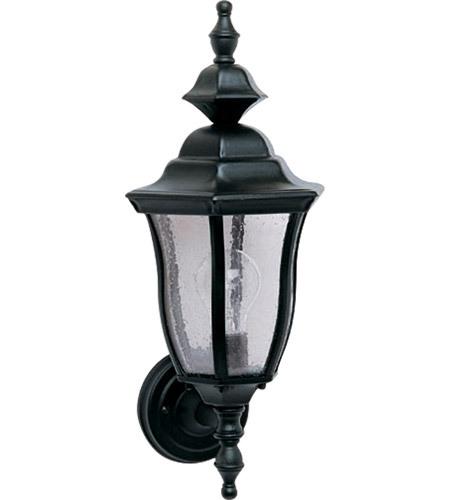 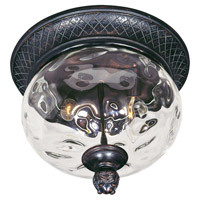 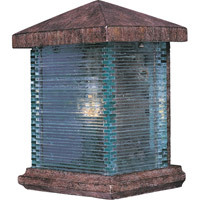 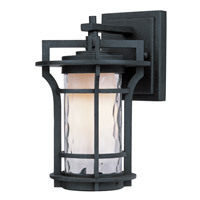 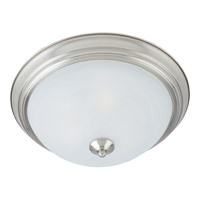 A The Maxim Madrona Outdoor Wall Light 1012BK backplate is 4.5" in diameter.